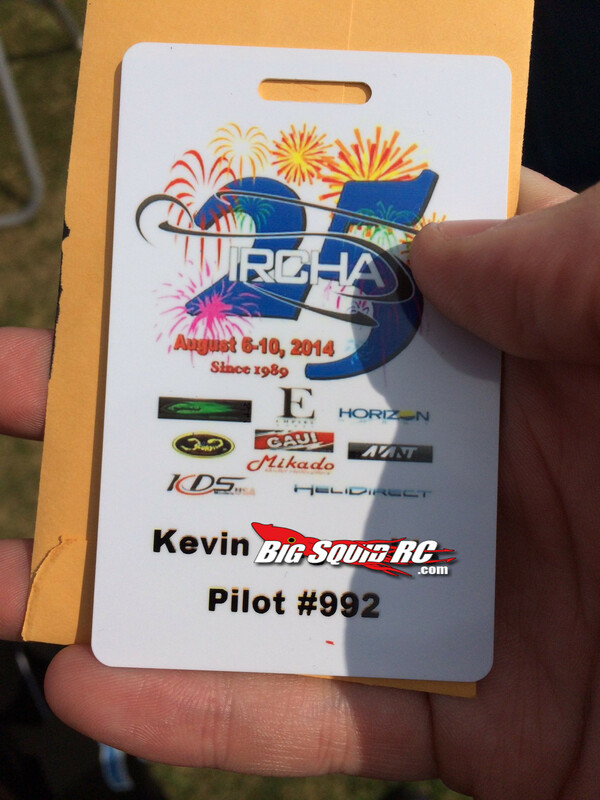 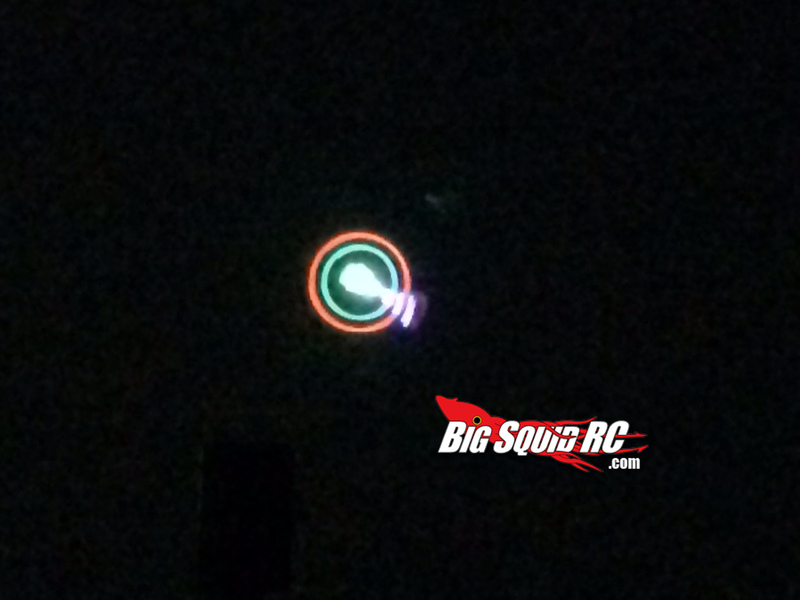 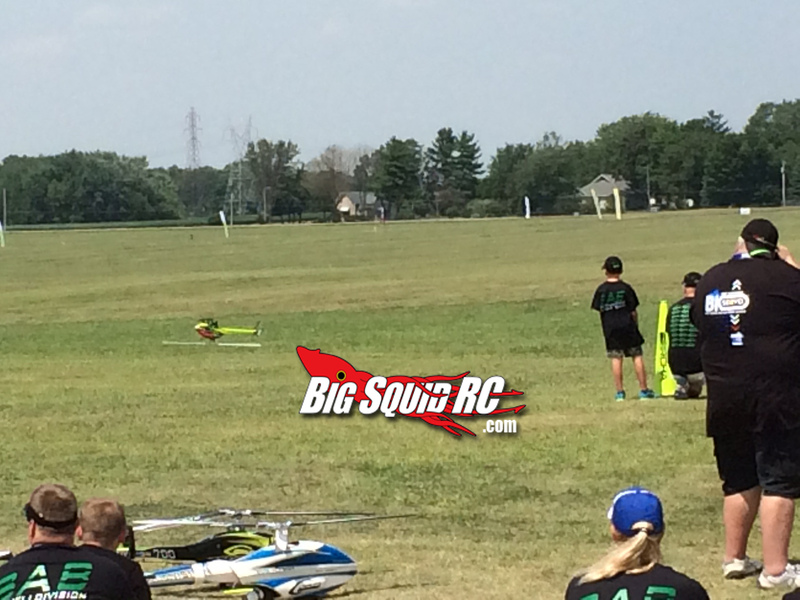 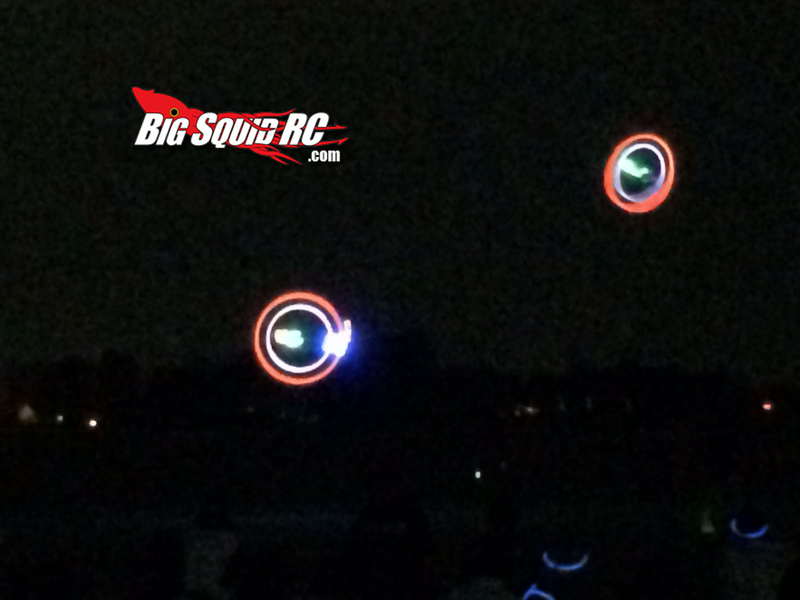 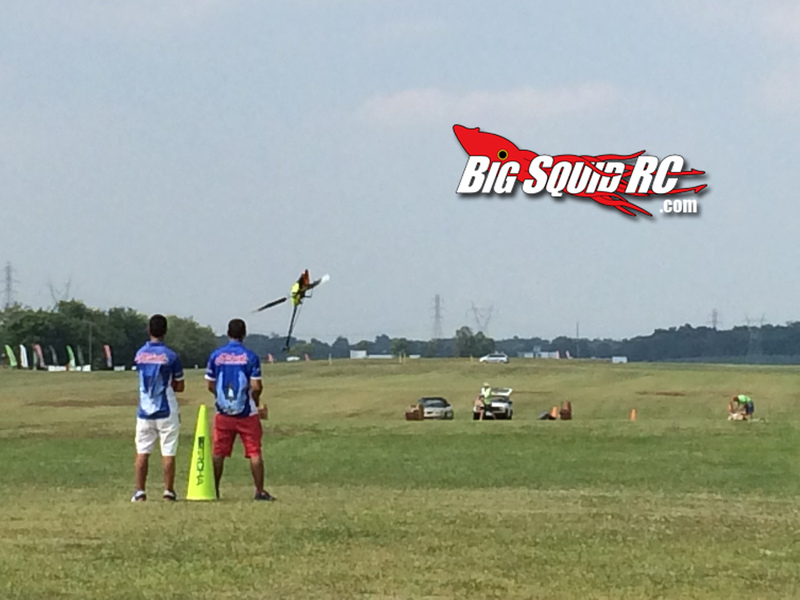 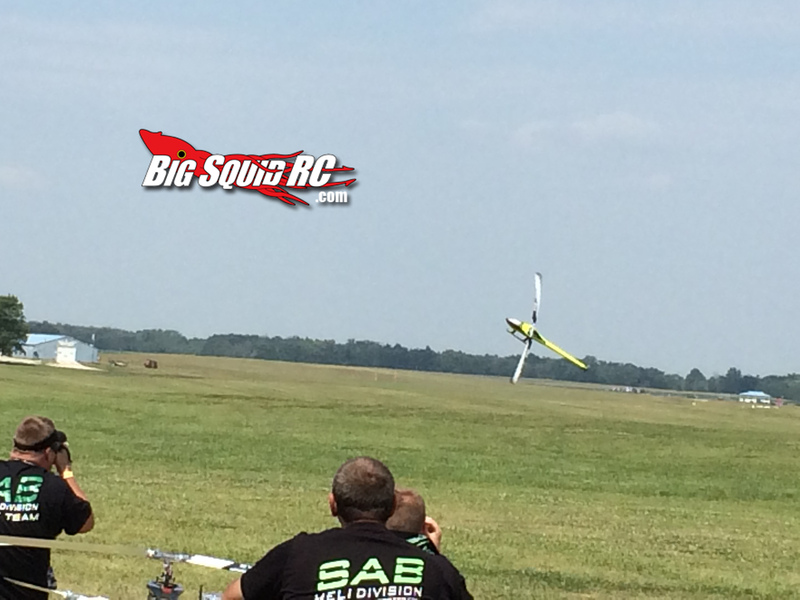 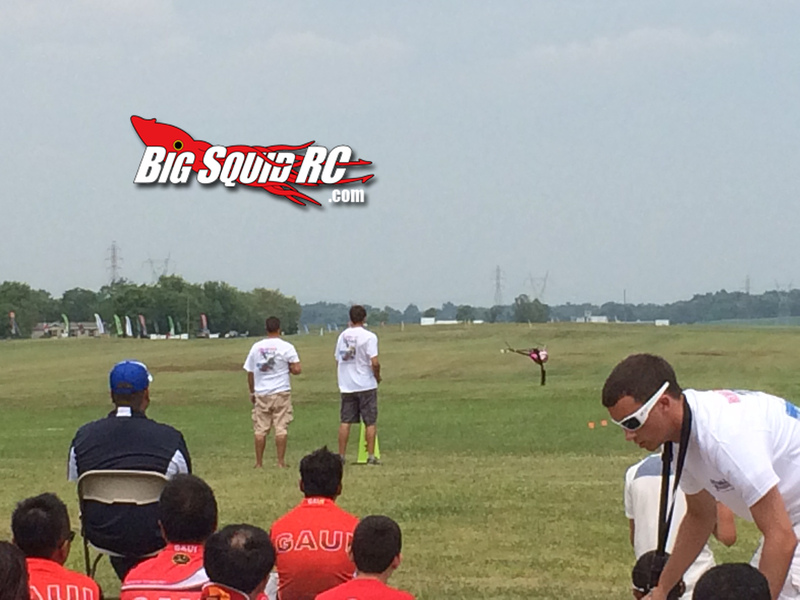 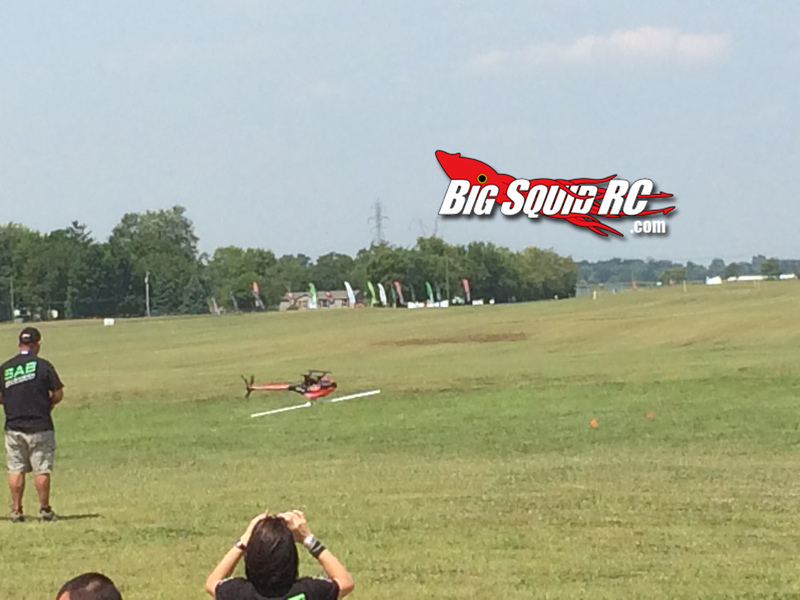 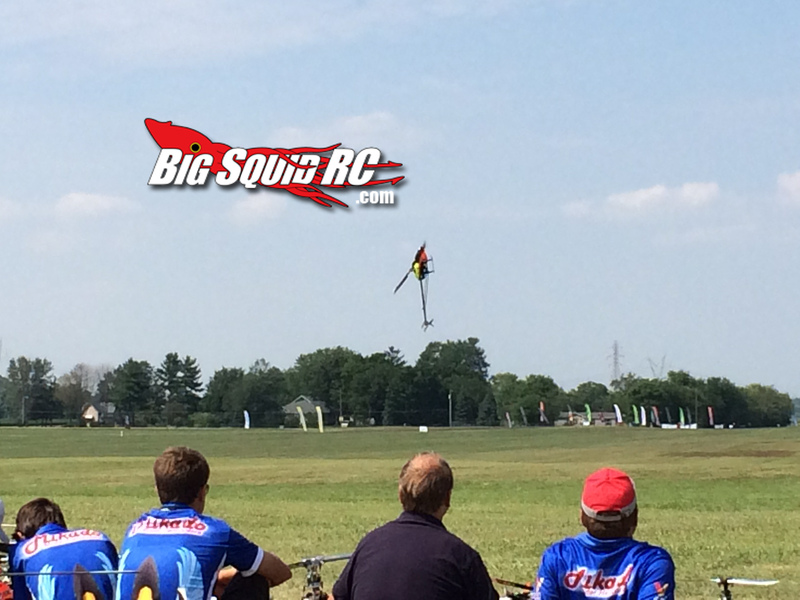 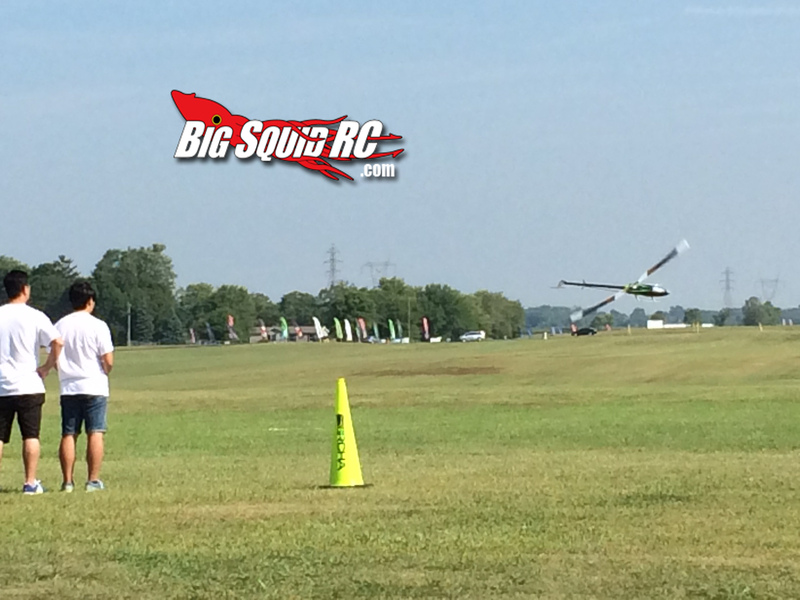 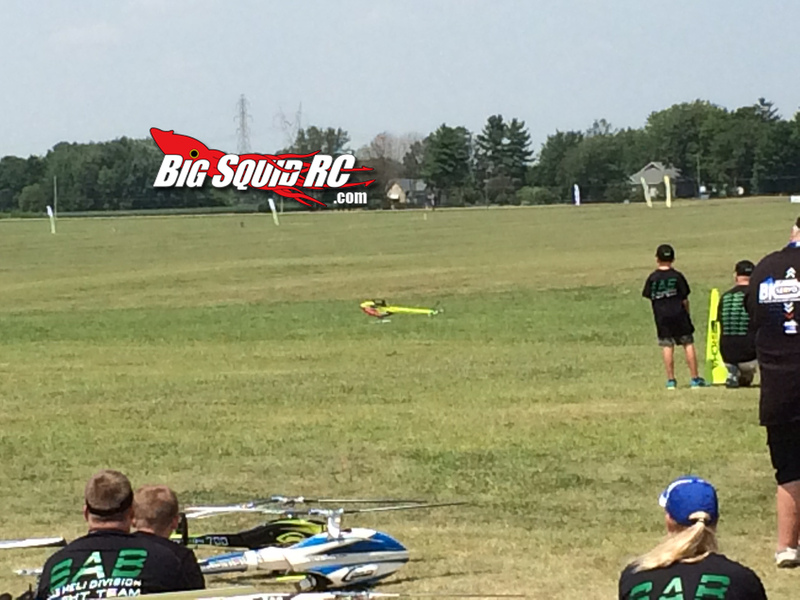 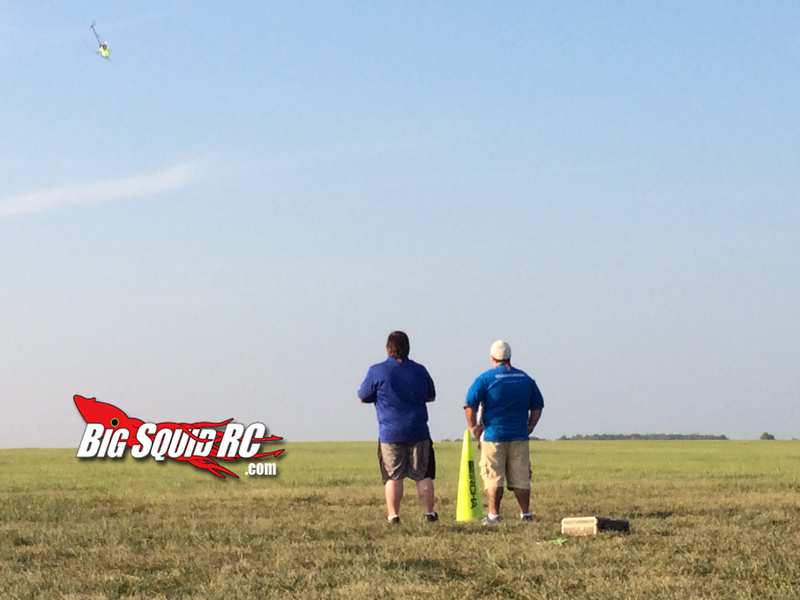 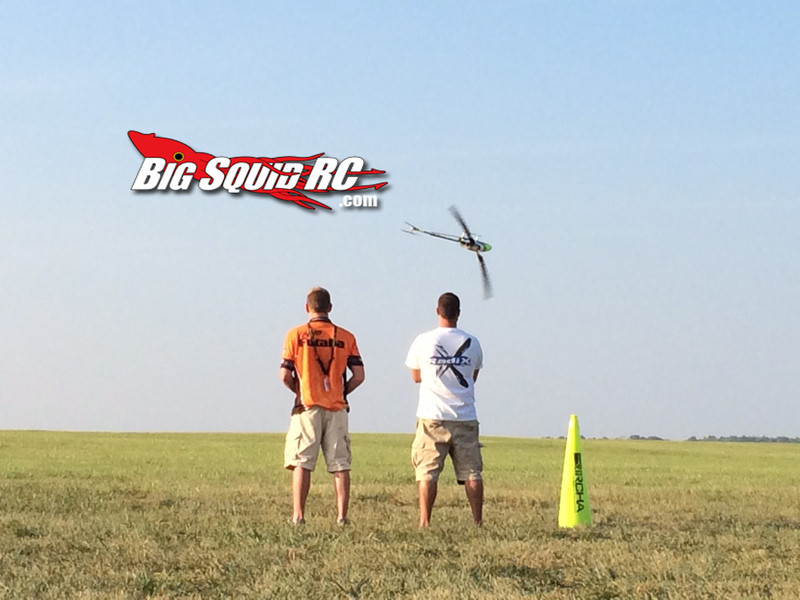 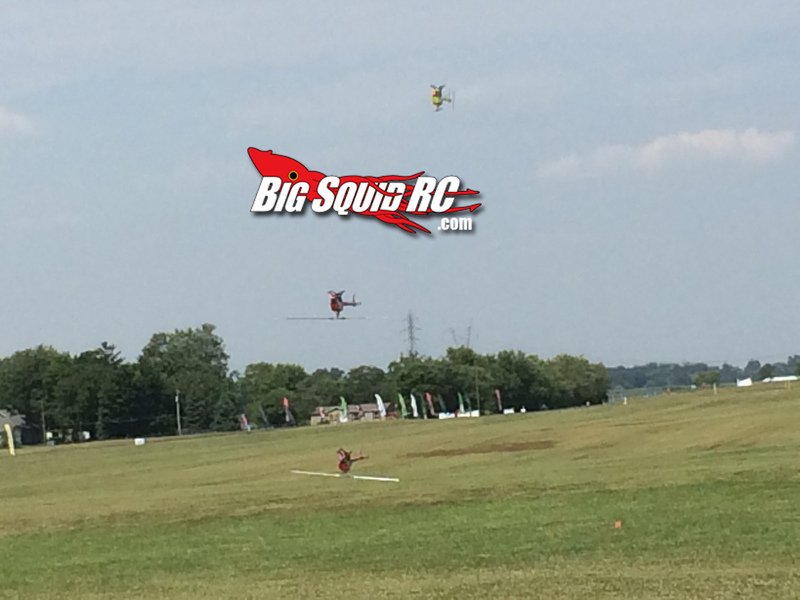 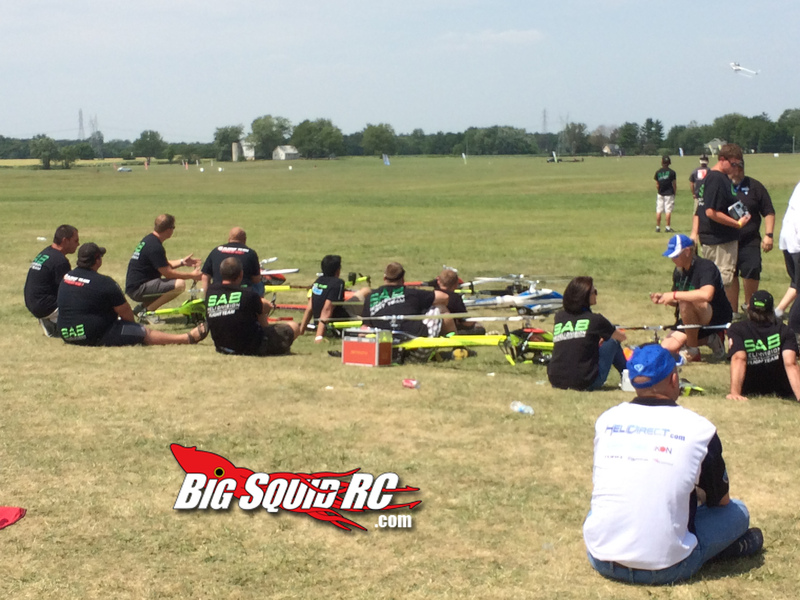 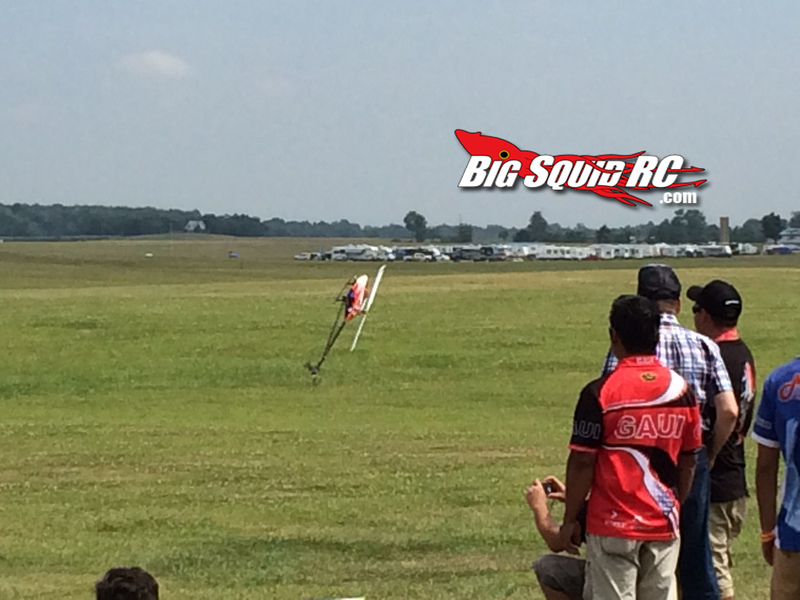 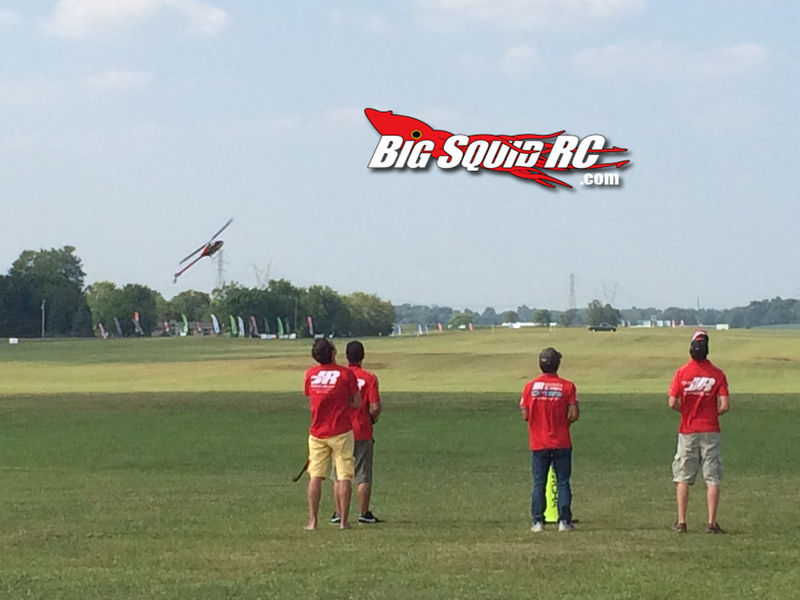 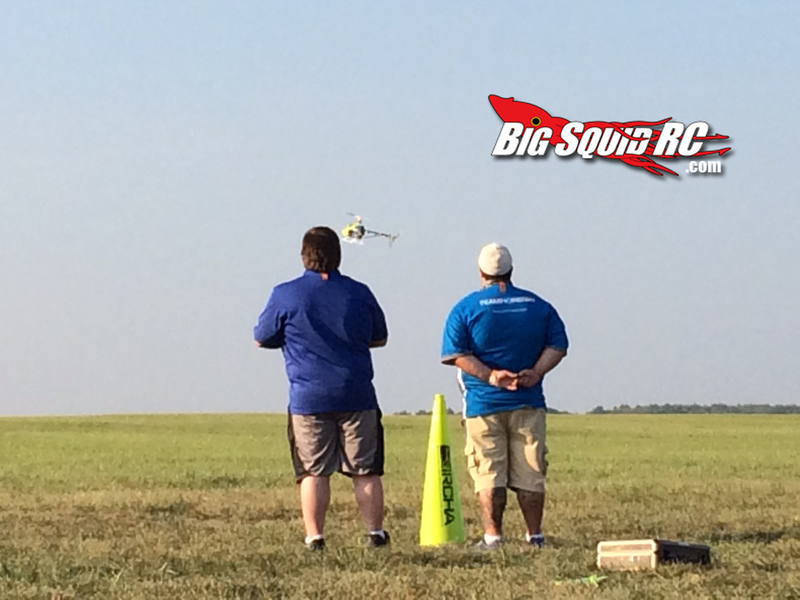 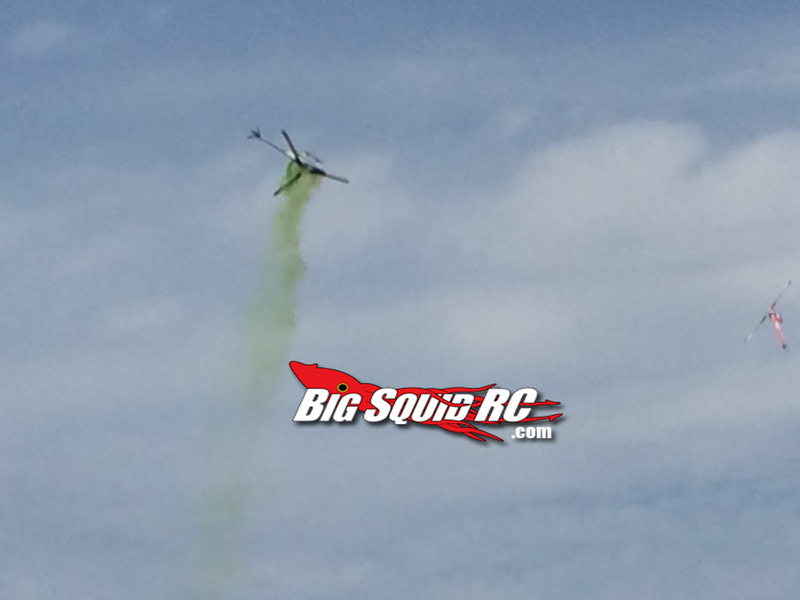 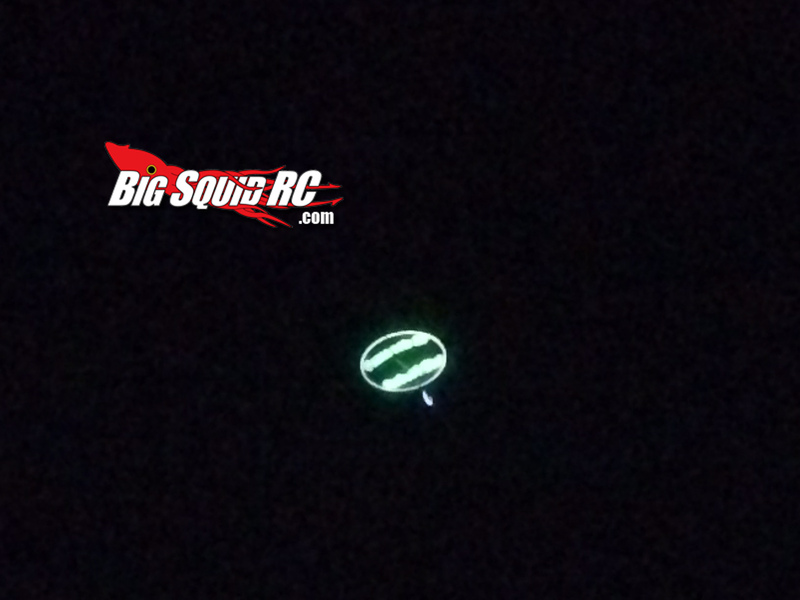 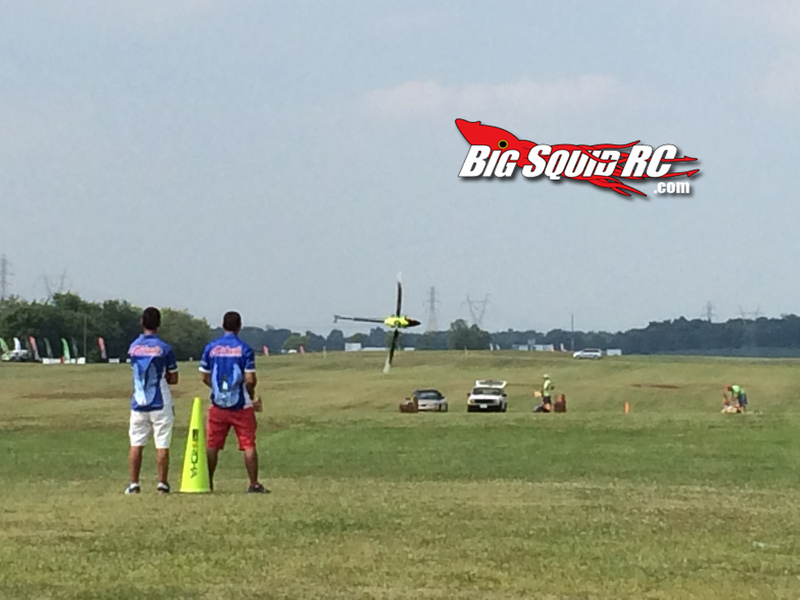 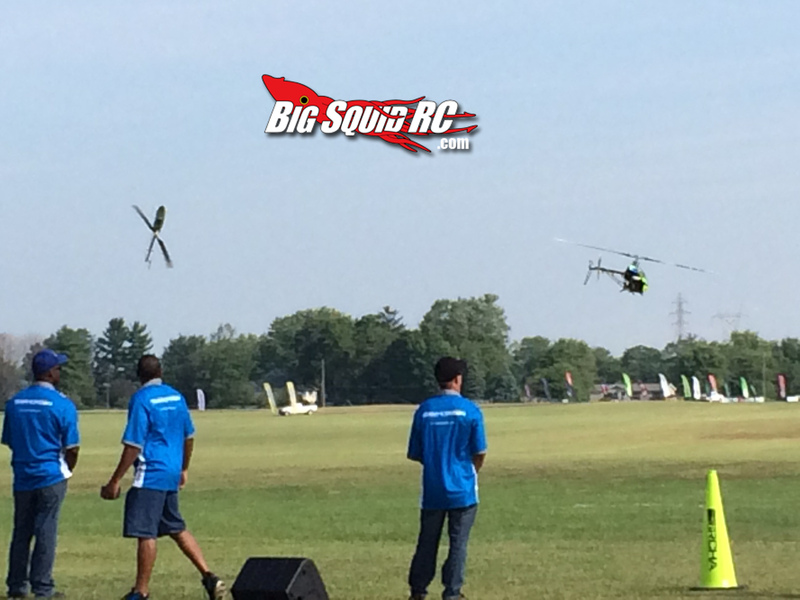 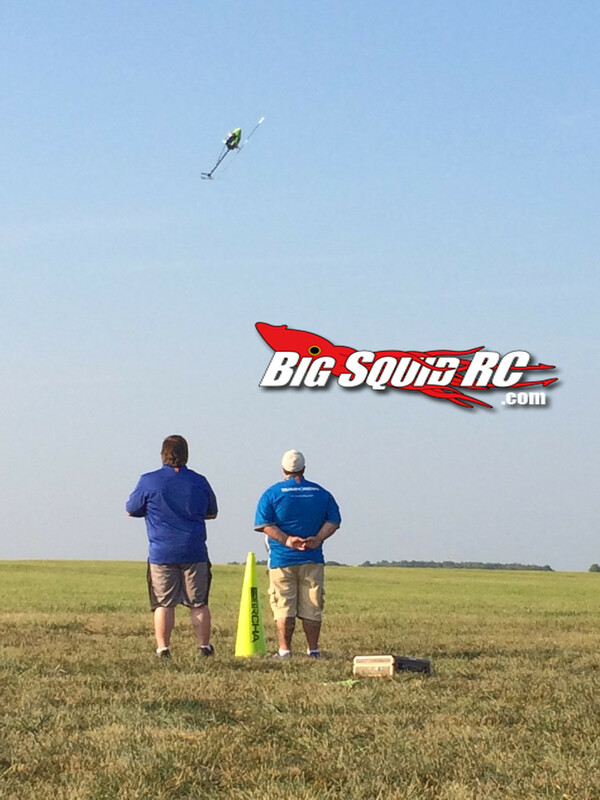 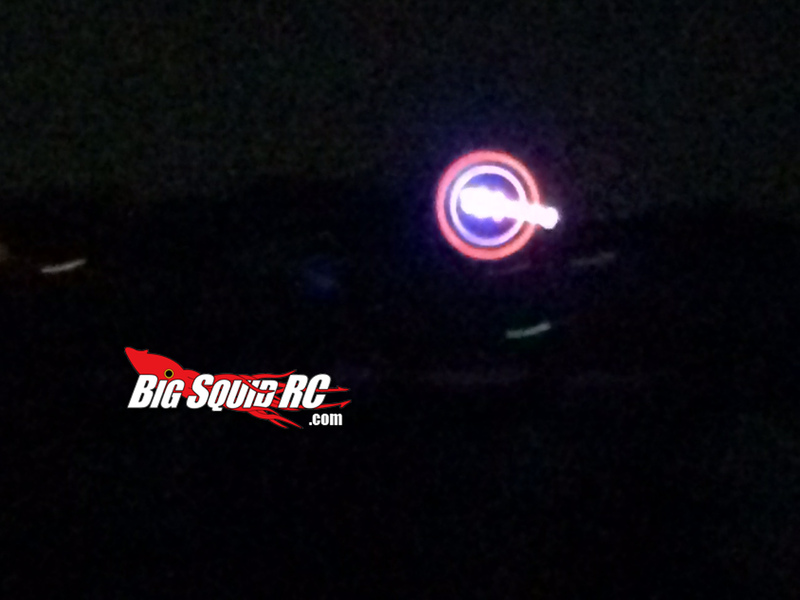 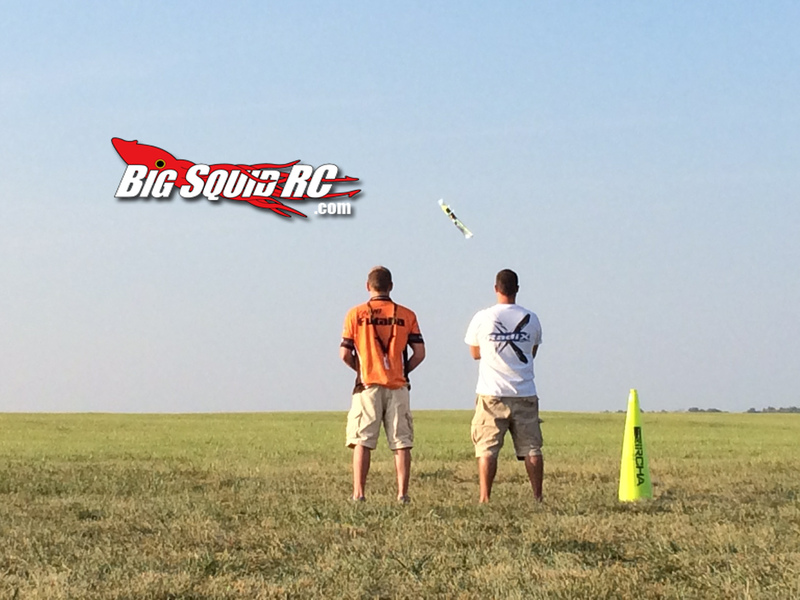 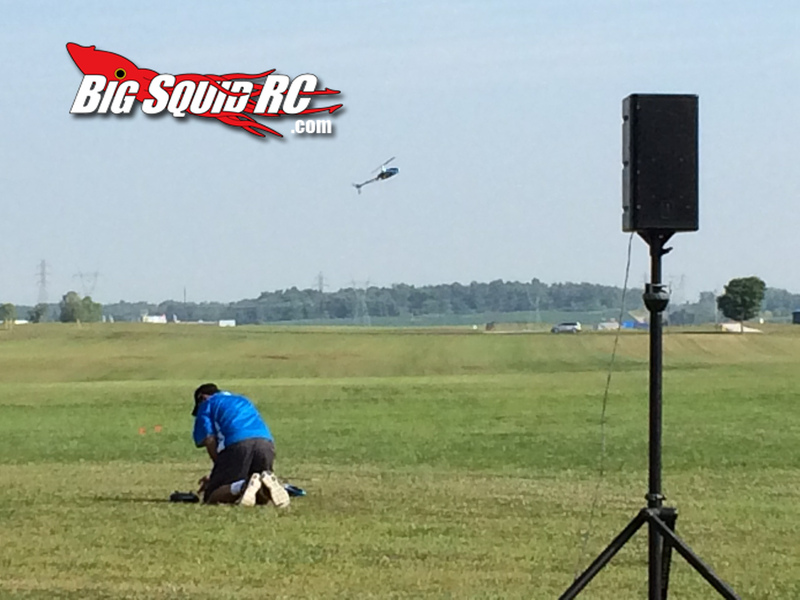 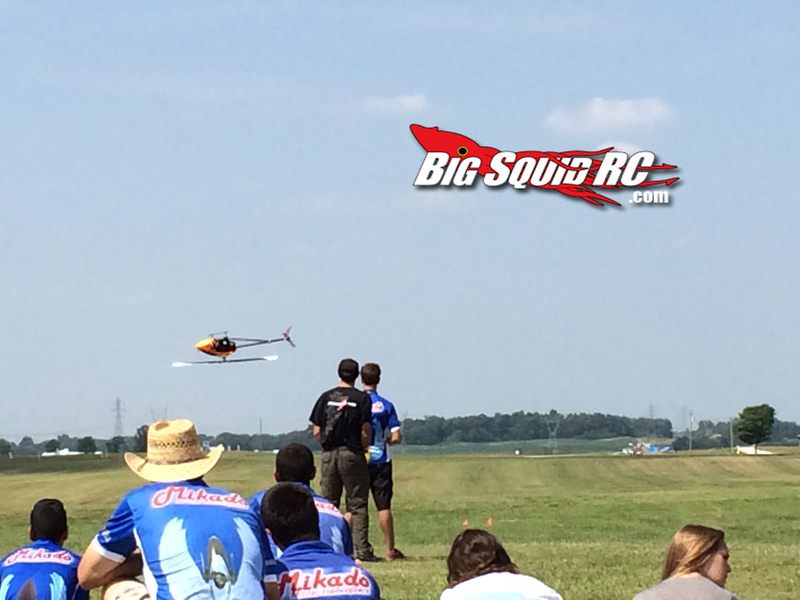 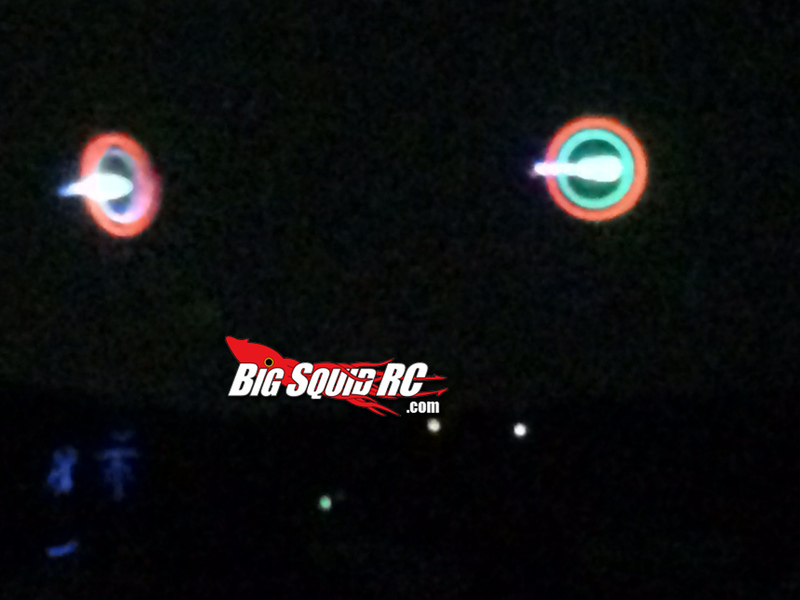 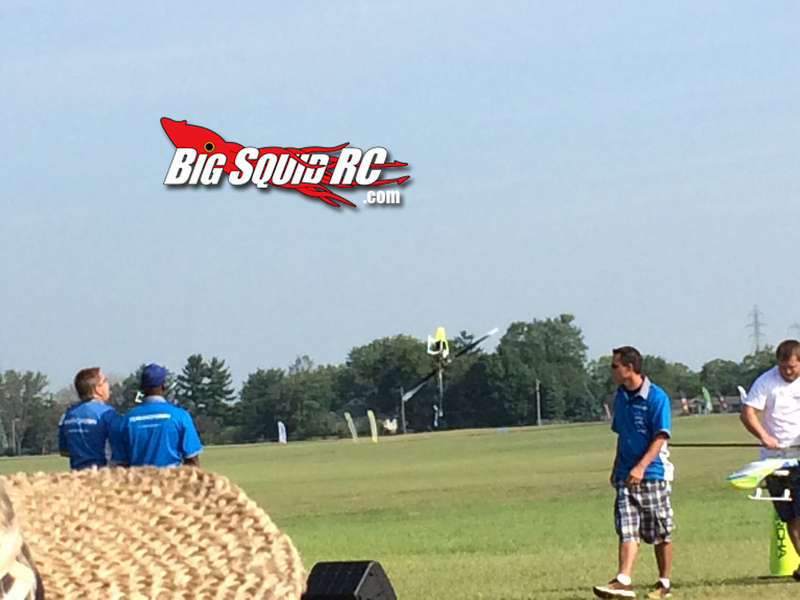 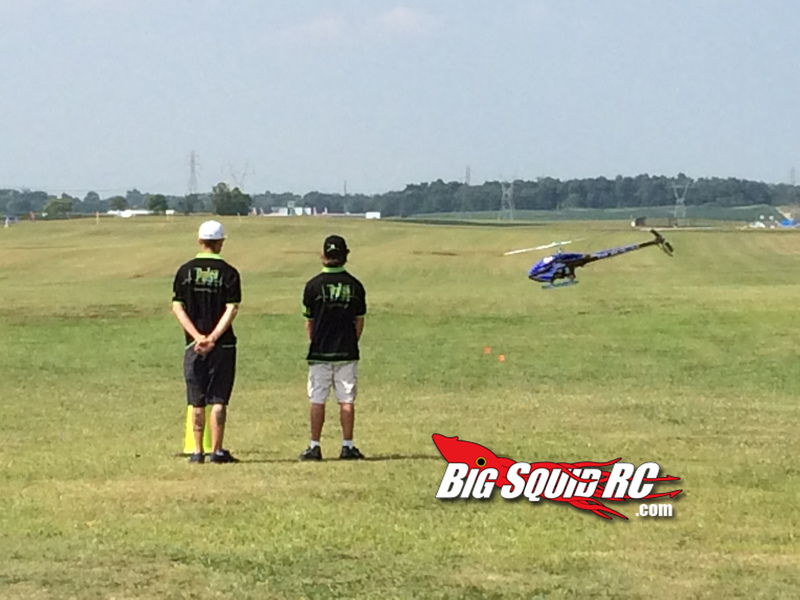 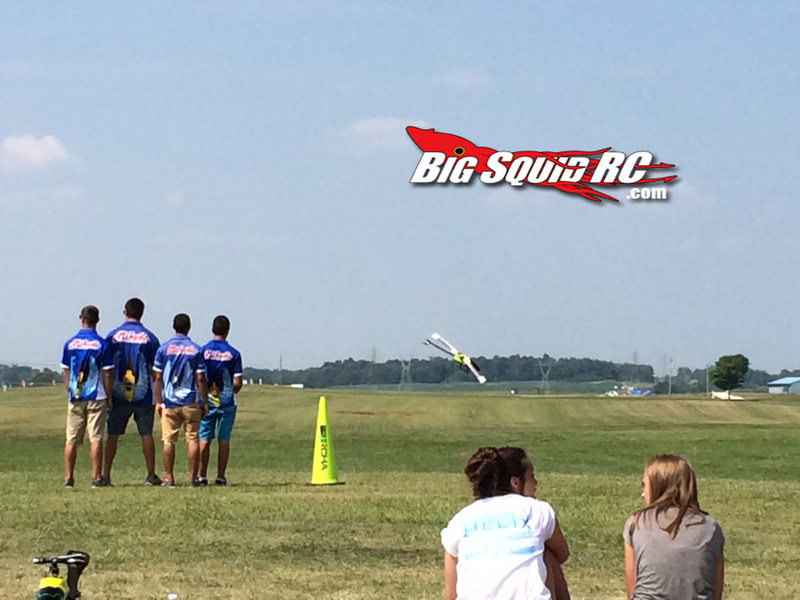 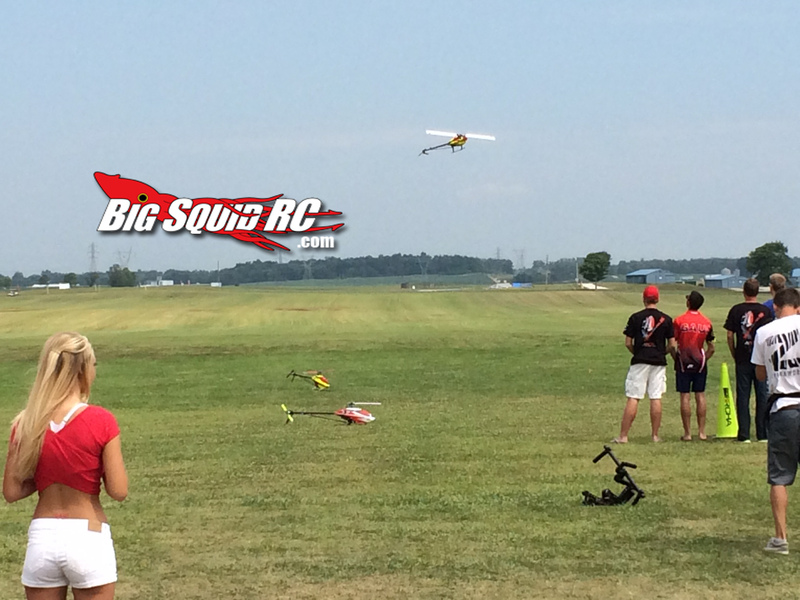 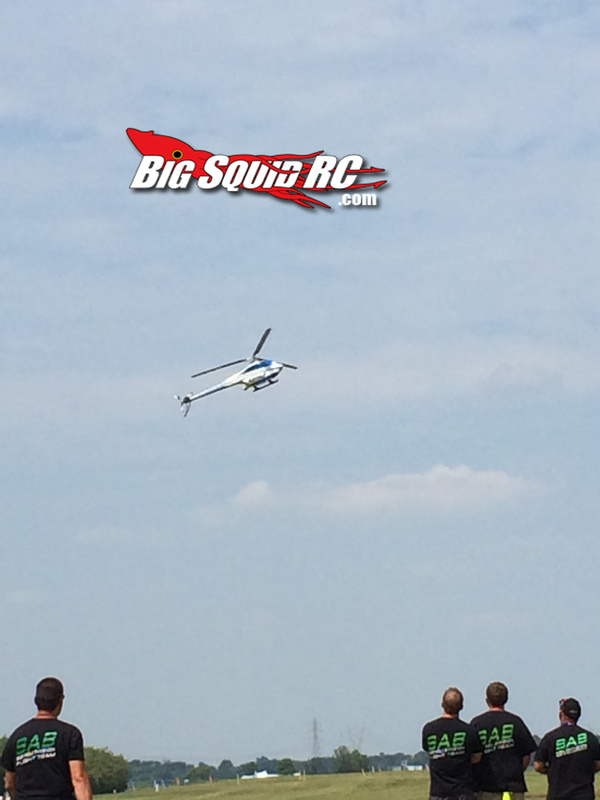 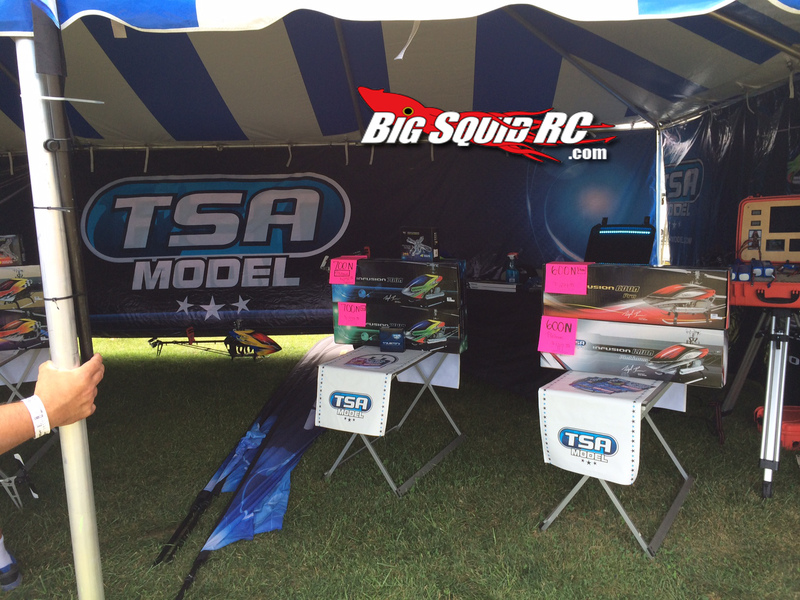 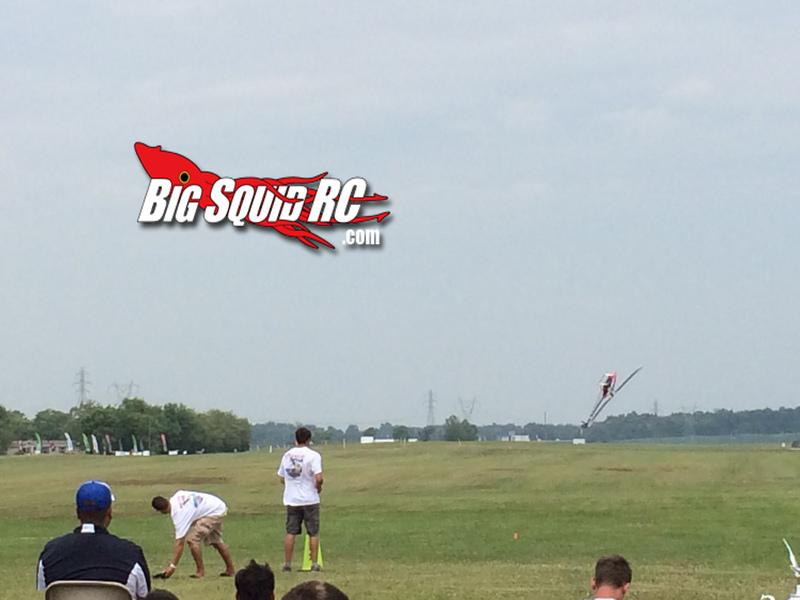 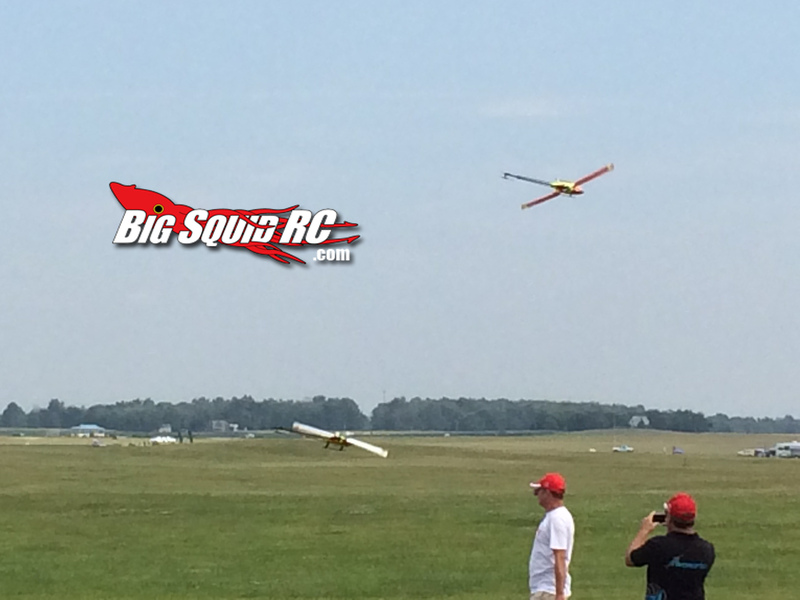 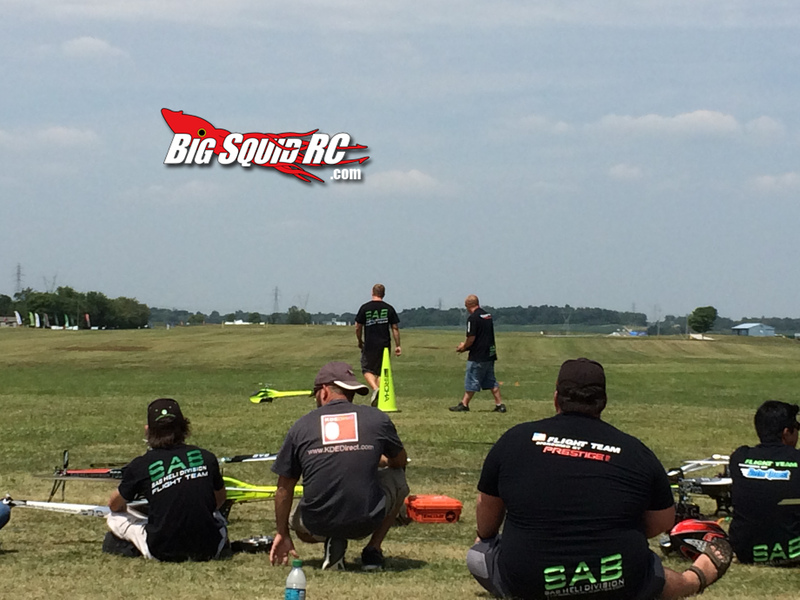 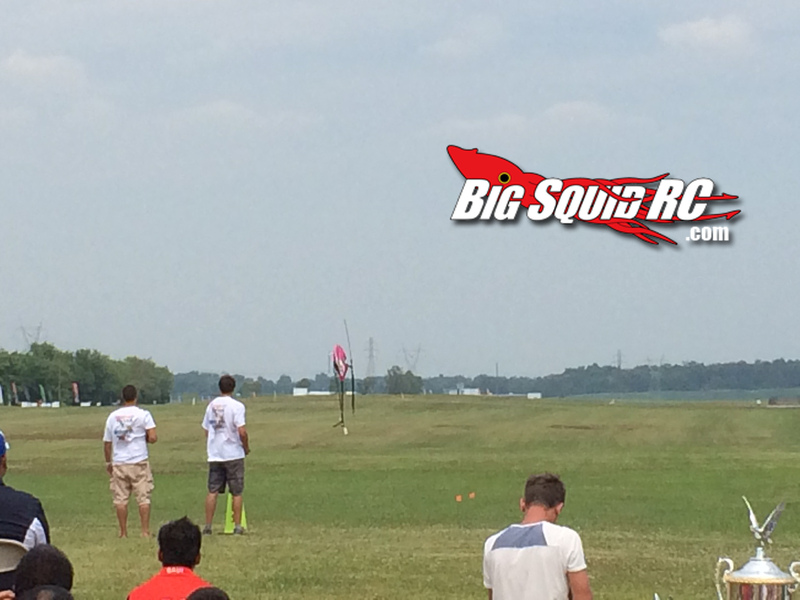 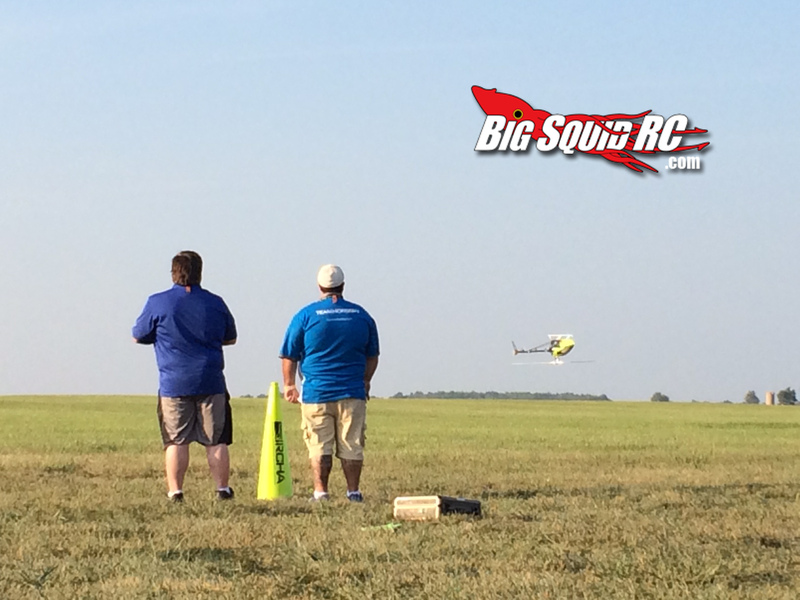 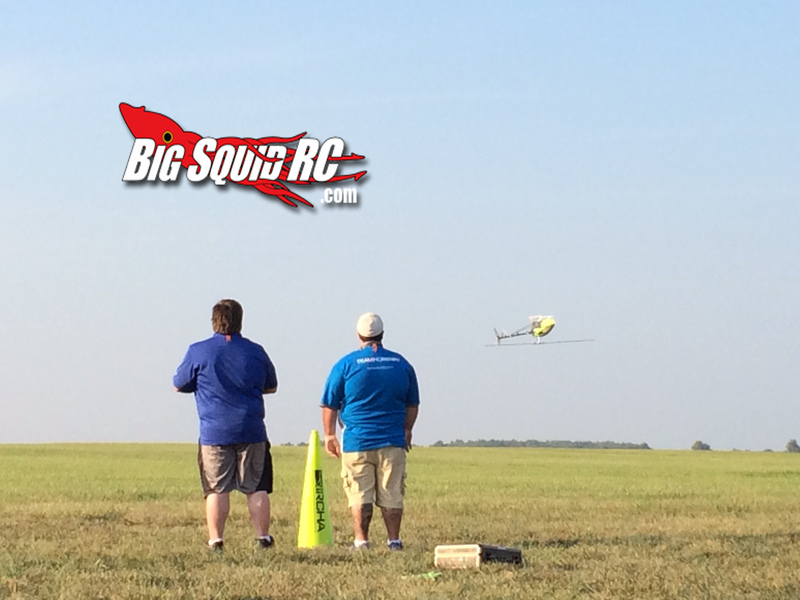 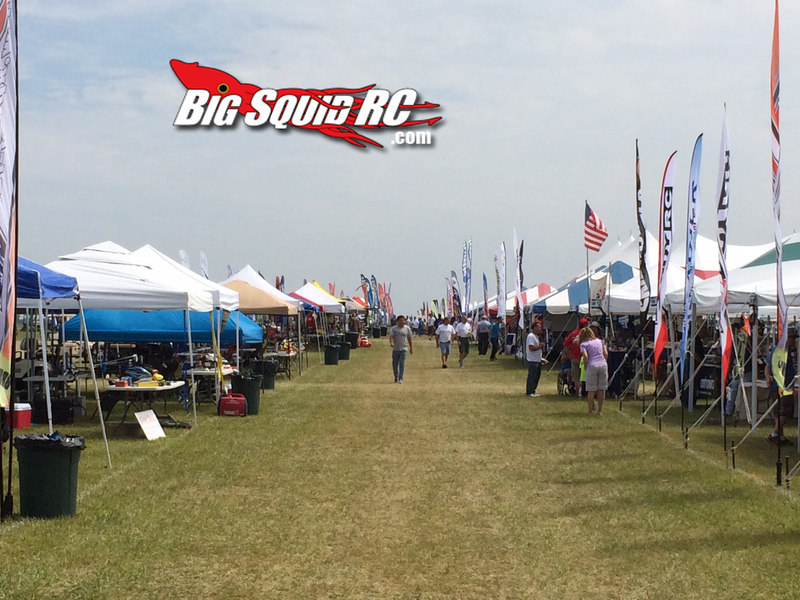 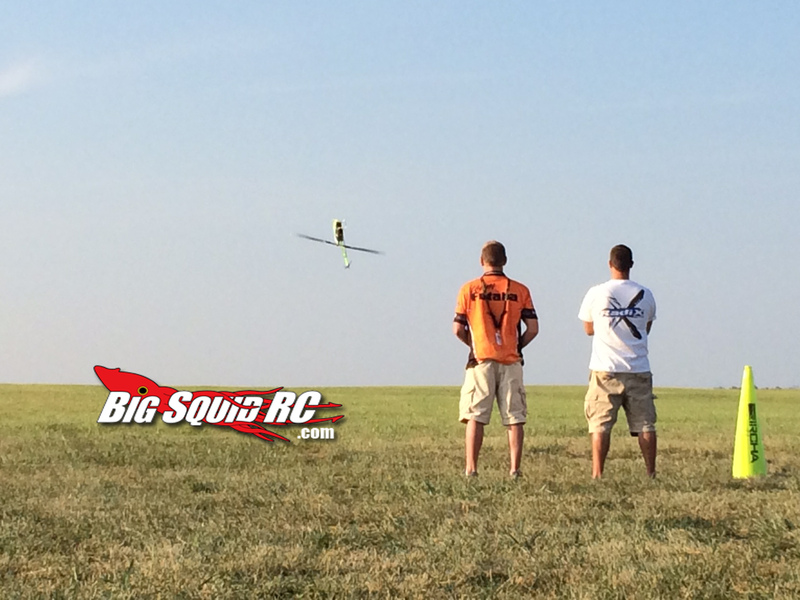 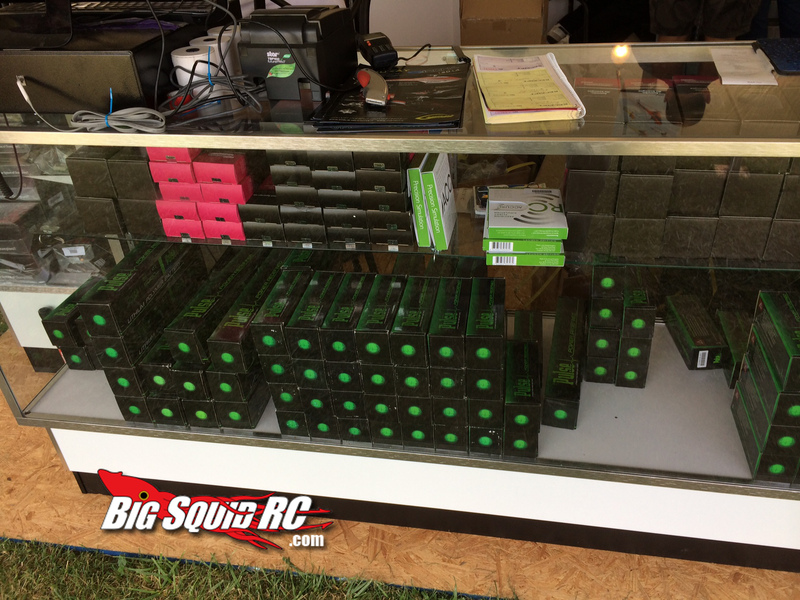 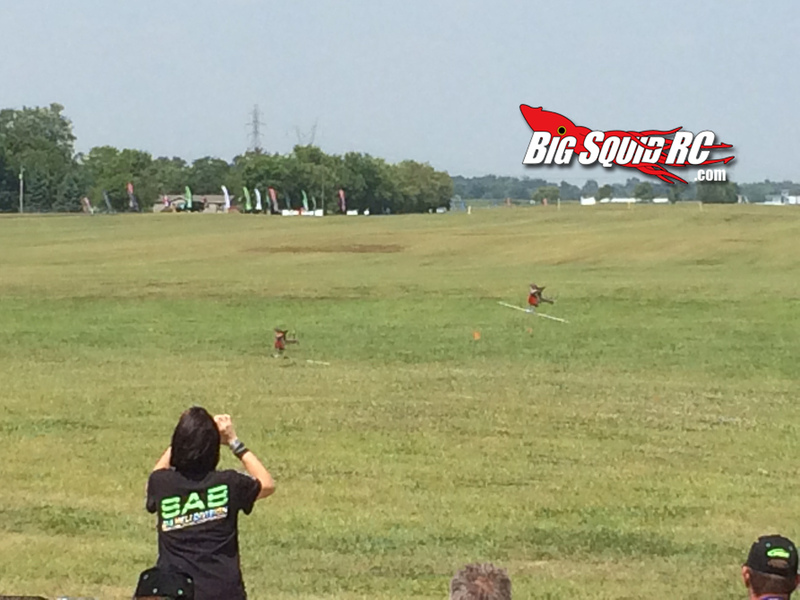 Raging Rotors Event Coverage: IRCHA Jamboree 2014 « Big Squid RC – RC Car and Truck News, Reviews, Videos, and More! 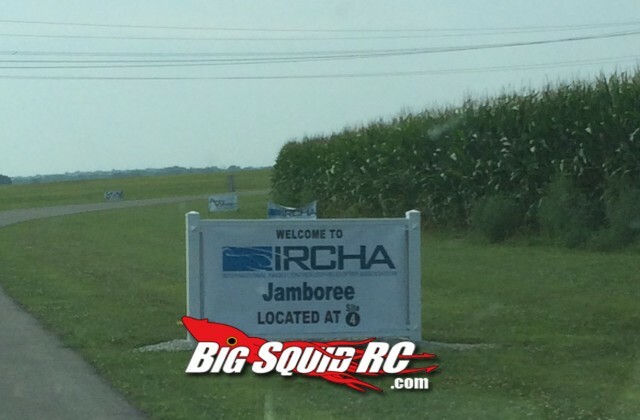 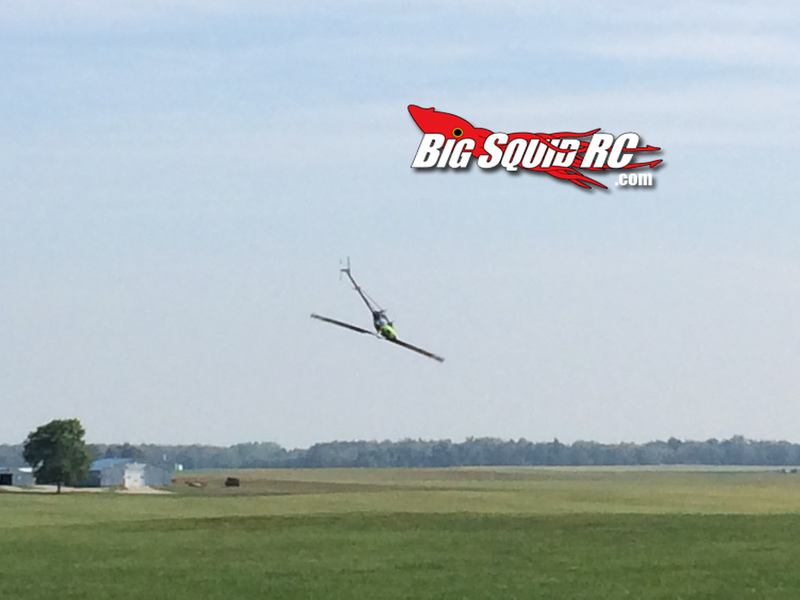 This past weekend I had the privilege to join my fellow helicopter and multirotor pilots in Muncie, IN near the headquarters of the AMA for the IRCHA (International Radio Control Helicopter Association) Jamboree 2014. 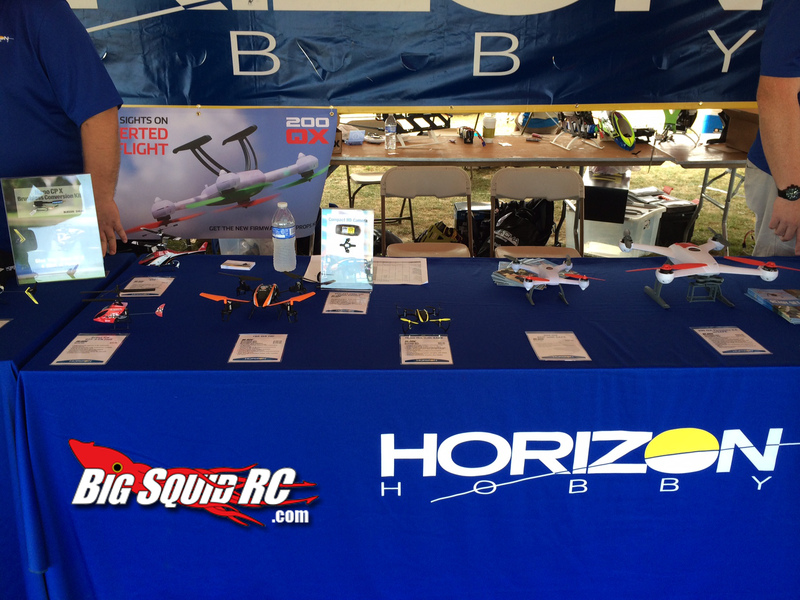 This almost week long festival is a combination of RC helicopter competitions, product showcase, and shopping for all things RC Helicopter. 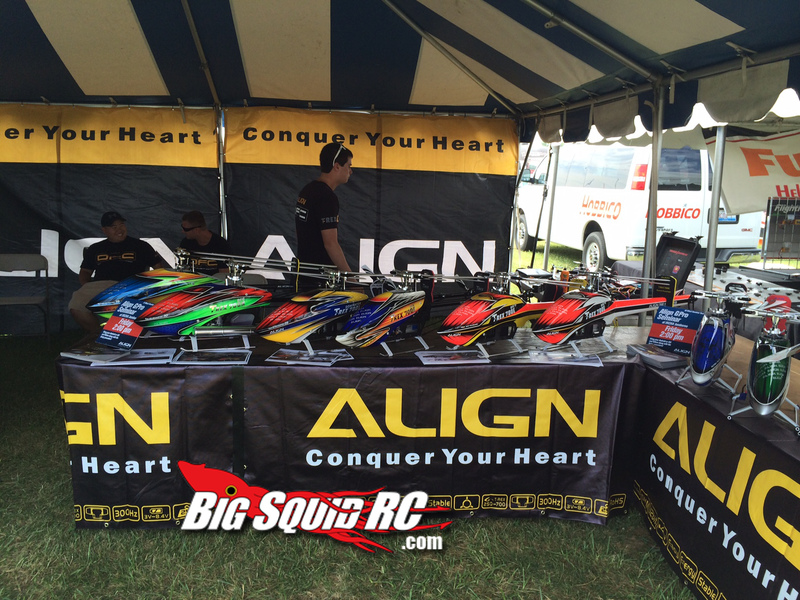 There were speed competitions, product demonstrations, partying, fireworks, and all kinds of fun. 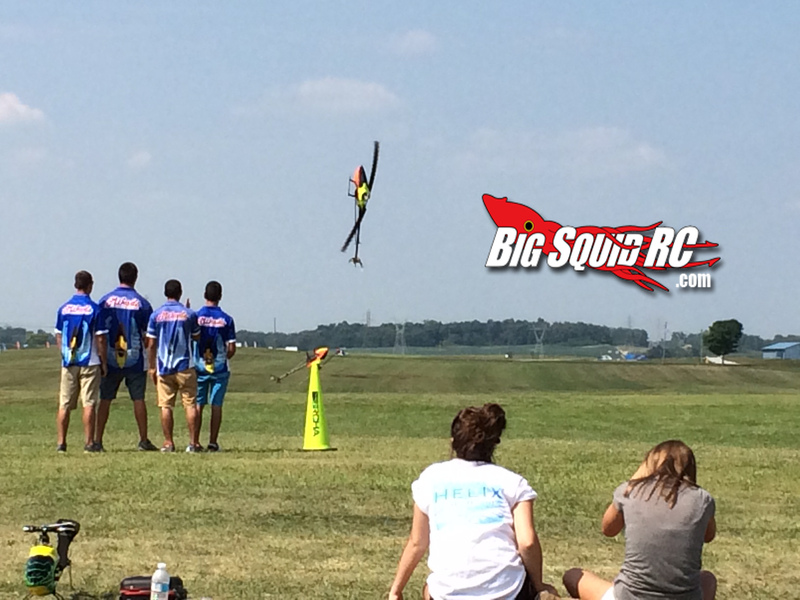 Don’t just read about it: check out the gallery below and a ton more after the jump!